Why do you want to help with this project? : cause i love Tolkins world and i like building, especially medieval buildings. 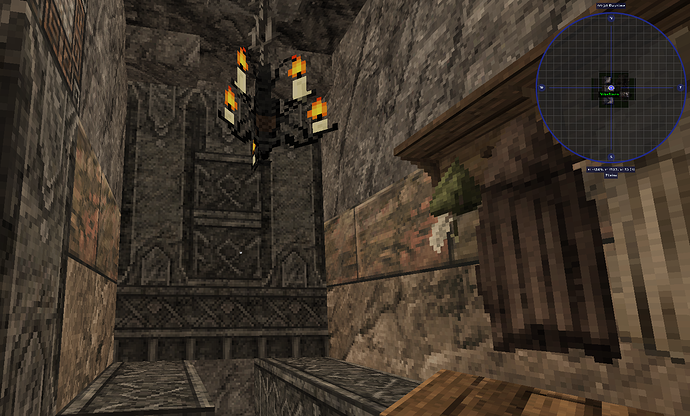 I built very long in singleplayer on a lotr map but i think work in a building team fits me more. You can use imgur and create albums, it helps a lot. 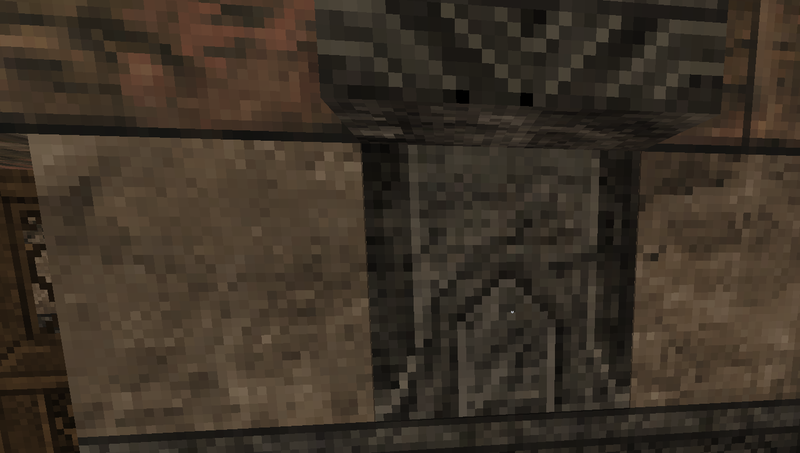 Anyways, it’s a good attempt at the dwarven style, but i don’t think you’re quite there yet, looking at the image shown here. Thanks for your application and interest for our server. I want you to build a Rohan house in the style at ./warp Stipel. A family of 6, make sure to include a garden and a shed for some tools. 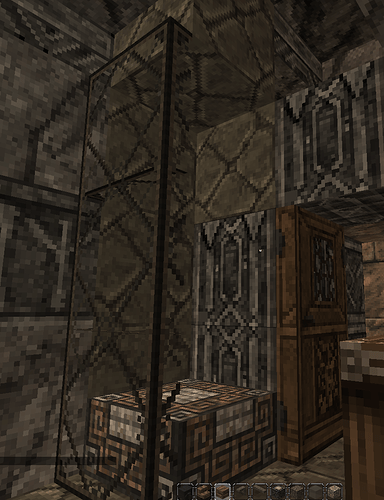 Take a close look at the block palette, interior/furniture choice, and so on. Hello there Jojut thanks for applying to Ardacraft. 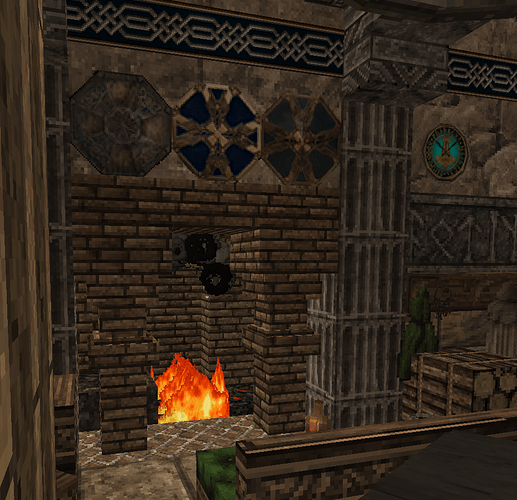 I will go in on some of your dwarven stuff mainly the house u included as ur portfolio. U have potential however this dwarven inn isnt up to standard at this moment. Some of ur mistakes include using wrong blocks in different places and having some weird celings going on. i will note down some of the bigger mistakes in this comment. On ur facade u stacked 3 dwarven blocks with engravings of wich 2 layers are the same block. Its best to avoid using the same block in 2 stacked rows like u have done in the picture above try to keep it more simple spamming dwavren engravings might sound like a good plan but doesnt look good. 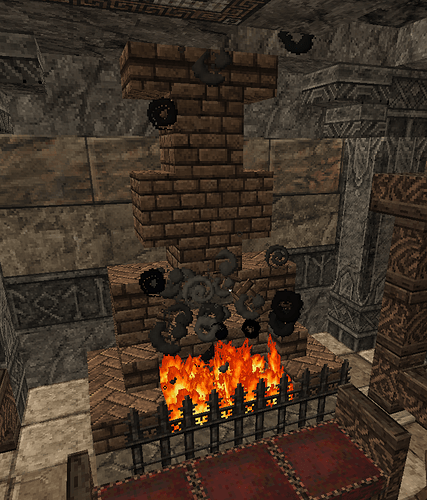 In ur main tavern room u made this fireplace, it doesnt work tho. some one with a good eye might spot that the fire is in front of the fireplace and not in it.This means it wont guide the smoke to the chimney but just straight into the room. this is a good design of a fireplace wich would guide the smoke to the chimeny and make sure it doesnt get into the room. using blocks wrong or triggering me. In photo 1 u used gray tiles as a celing texture and wall texture. It is a ground texture u use for floors and doesnt really work anywhere else but on floors so in the future dont use these as wall textures or celing textures. Also what is this thing in the toillet supposed to be at all? In the second photo u used the block correctly however the pillar is only 1 high this is a general no no as it looks weird and triggers most dwarven builders on the server. For pillars there is bassicly an unwritten rule that the should be at least 2 high or more. useless space dug out because? At the top of this staircase u got this going on. the red wall shows where u should really have ur wall. All the space u have behind it now has been dug out for nothing really and also doesnt look that good as u did the same thing as in point 1 and stacked 3 textures wich never looks good really. Remeber dwarves have to carve out everything in the house, so this just doenst make a lot of sense to dig out when u end up doing nothing with the space. In general u made some pretty wacky celings. For example u spammed a lot of mosaic blocks wich are quite high class already so u should never really spam them but also were flat and a dwarven celing needs to have a curve to it or it would just collapse. These were some point about ur house that were most notable. As for ur application i would suggest making another dwavren house using the house of /warp Thguide as an example and keep it small this time as this build was huge wich it didnt really need to be for ur application. u have potential but u just use some blocks in the wrong way at the moment and in general make some questionable decisions. Hope I dont demotivate u by giving u this feedback and i really hope u have to motivation to make a new (but way smaller) house and make something that is up to standard. Good luck!! Hey there. Thanks for applying. Your rohan stuff is decent! And it can be improved on. Be sure to keep in mind the blocks you use within your houses. Try to stray away from paper, and cupboards, and fancy bedding etc. Also don’t use that much stone, especially stone brick, for your house floor. I recommend checking out /warp fh14 or /warp fh15 to see good historically accurate anglo-saxon houses. Also your houses are a bit too wide and can be longer. Take a look at said homesteads and fix your current ones up! Don’t be discouraged, it’s difficult to figure out at first. Why do you want to help with this project? 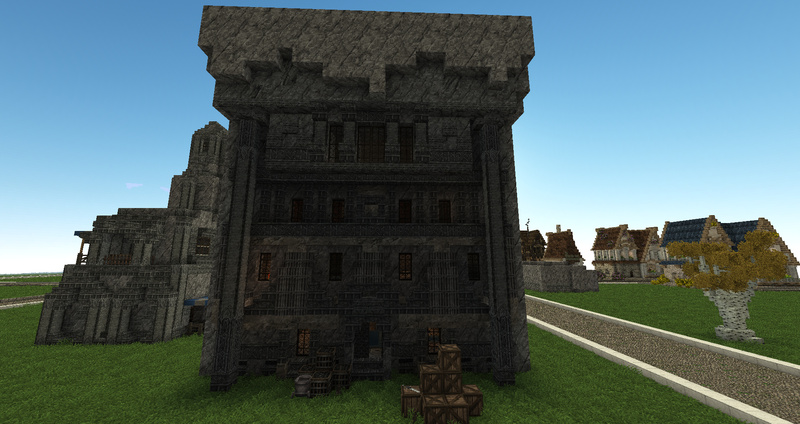 : cause i love Tolkins world and i like building in minecraft. I built very long in singleplayer on a lotr map but i think work in a building team fits me more. Merged the threads. @Jojut Please update your application in this thread in the future.